We are offering Anti-Fungal Soap to our clients. 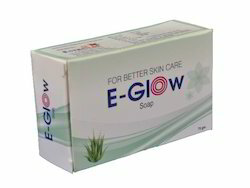 We are engaged in various tyes of Medicated Soaps like Medicated Soaps For Anti Lice, Medicated Soaps For Anti Acne. Offering Customised Pharmaceutical Formulations to our esteem clients.